I’m the proud mother of three beautiful children that I share with my husband of 13 years. When I’m not working, I enjoy playing games with my family and shopping. 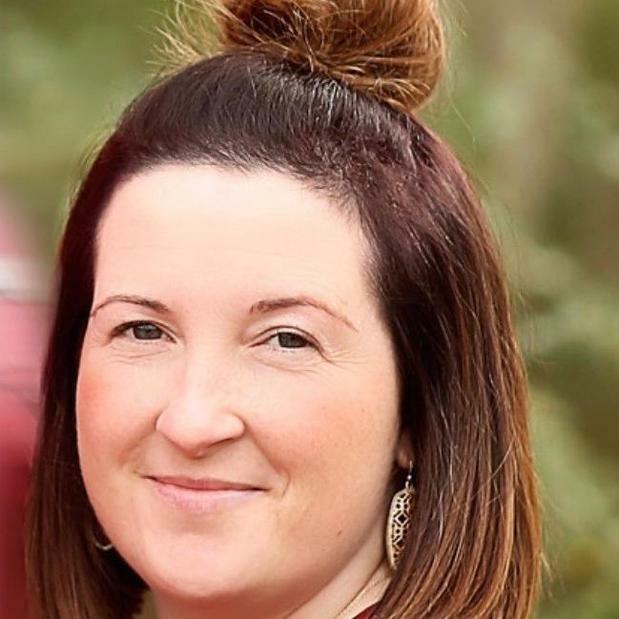 I joined the Acceptance team just over three years ago and am currently the Managing Agent here in Lufkin. I take pride in being the face of the company and I am committed to taking care of my customer’s needs. 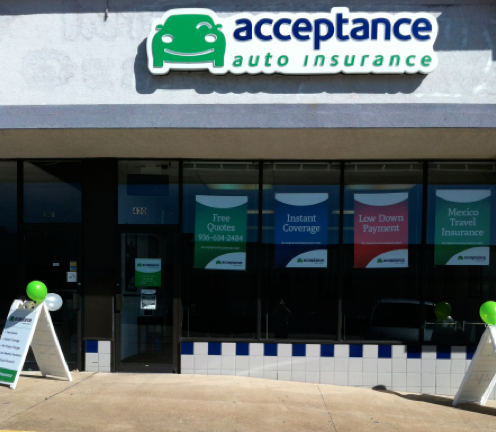 At Acceptance Insurance, located at 430 N Timberland Dr in Lufkin, TX, we’re more than just auto insurance! Our multiple products help ensure you’re covered in all aspects of your life. In addition to auto, we can help you with your Motorcycle, Home, and Renters insurances, just to name a few. We partner with top rated carriers so you can compare and save before you buy. Combine your policies and you can save even more! You can find our expert agents in 350 neighborhood locations across the country offering fast, free quotes and the lowest possible rates. We handle claims quickly and we are dedicated to providing you with the very best service. Acceptance Insurance provides you with protection, options and peace of mind.